At True Grace School of Leadership, we are passionate about developing the next generation of leaders. Whether your desire is to go into ministry or not, we believe in raising up Christian leaders to love, learn and lead in their particular calling through quality, affordable education and hands-on ministry experience. By attending the program for two years, students will have the ability to earn their AA degree through Northwest University. 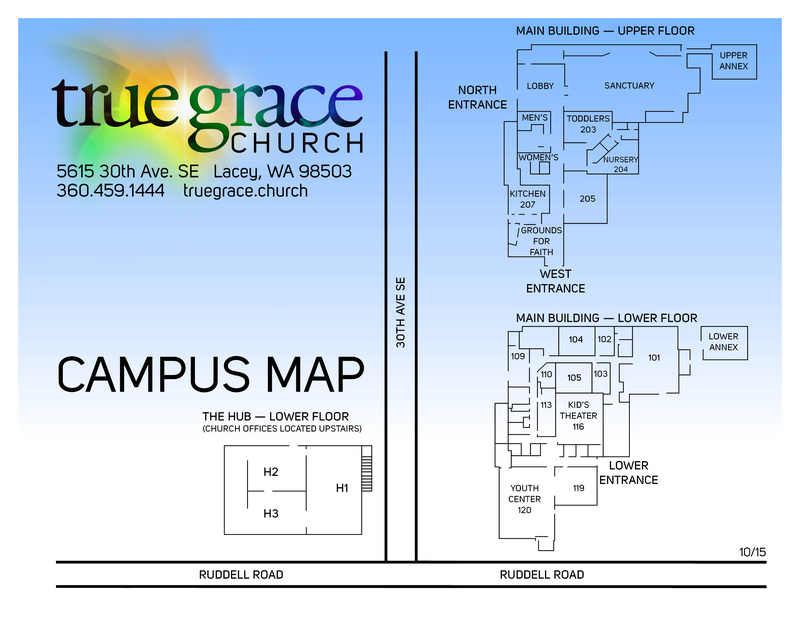 True Grace School of Leadership is led by Josh Taylor, who also serves as the True Grace Youth Pastor. He is married to Brittney, who not only serves regularly at True Grace Youth, but also serves as the True Grace Women's Ministry Director. Josh and Brittney have a passion to see the local church succeed and for individuals to authentically pursue Jesus. True Grace School of Leadership is in partnership with Northwest University, which provides students with the highest level of accredited classes to strengthen and develop their Christian faith and doctrine. These courses can be transferred directly to Northwest University or any other accredited colleges and universities. At True Grace School of Leadership, we understand that the cost of a traditional college education can be intimidating and so does Northwest University. That is why we have partnered together to offer an affordable program that allows students to take courses from a private, Christian institution at an affordable cost. Below, you will see a breakdown of what is included with tuition at True Grace School of Leadership. Even though the cost of tuition is already competitive to that of an average community college, True Grace School of Leadership and Northwest University want to make it even easier for students to afford the program. Thus, we allow every student to utilize any financial aid that is received through FAFSA. To apply for FAFSA online, click here to begin your application.